On April 1st 2006, 303 traditional place names from the Ulukhaktok area were made official through the NWT Geographic and Community Names Policy. The names were documented as part of an extensive research project, the Copper Inuit Names Study, undertaken in the 1990s by Professor Béatrice Collignon of Université Sorbonne. Dr. Collignon and her community team collected over 1000 Inuinnat place names covering the whole of Victoria Island and the Coronation Gulf region. The 303 traditional names represent geographical and cultural features that make up the NWT portion of the cultural landscape of the Inuinnat. 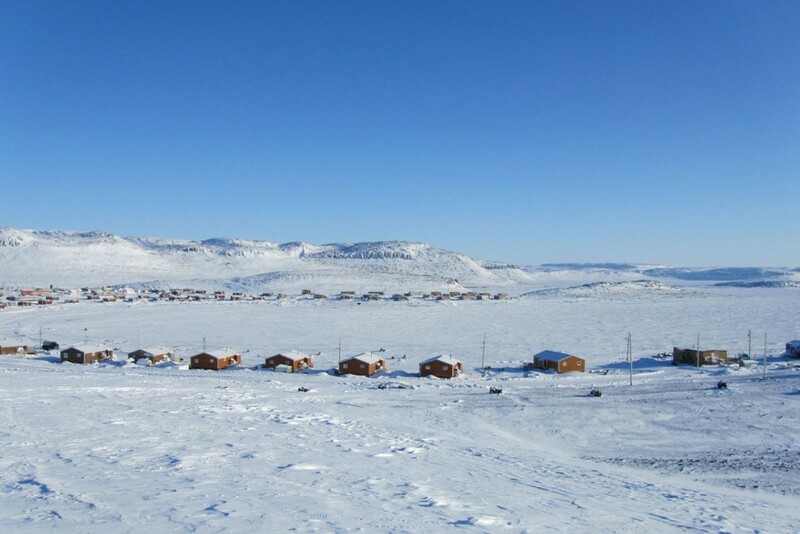 As well, the community of Holman changed its name to Ulukhaktok at this time.